Music is life. At this point of time, we can not imagine life without music. Today we bring you the 7 Best Free WordPress Music Theme. Light up your website with these themes. 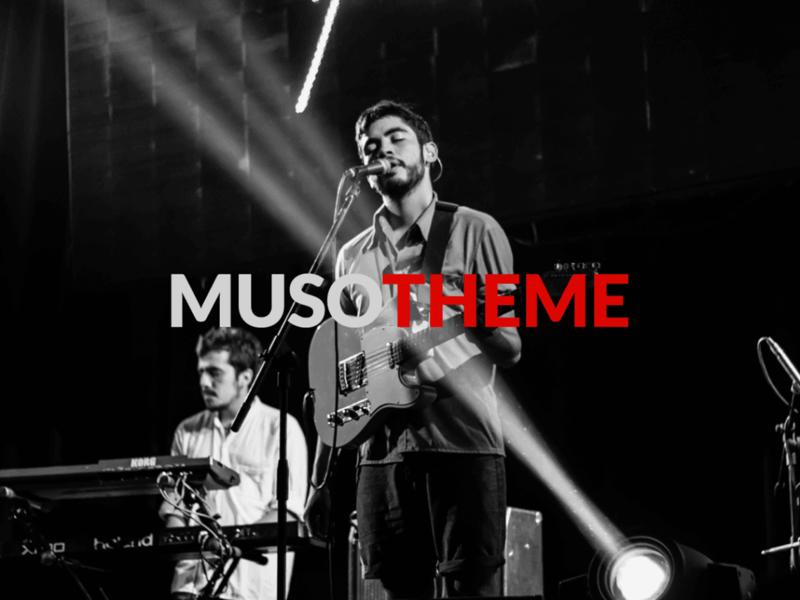 Muso is a blog theme designed specifically for musicians and bands. It is very stylish and a great theme to start your new website. 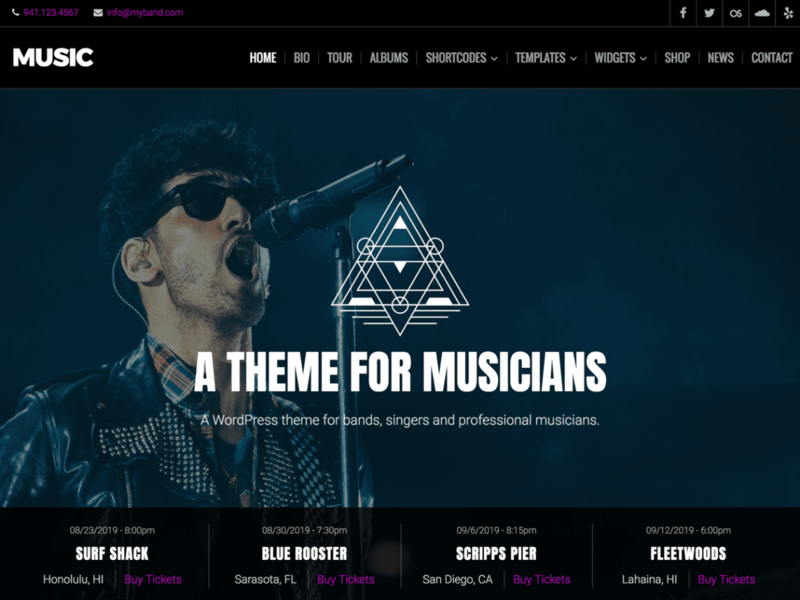 A simple and sleek WordPress theme for musicians. Another theme perfect for a music related website. This theme is designed for announcing events, like musical performances or plays, at coffee shops, theatres or other venues. It can also be used for a newsletter or similar online publication. 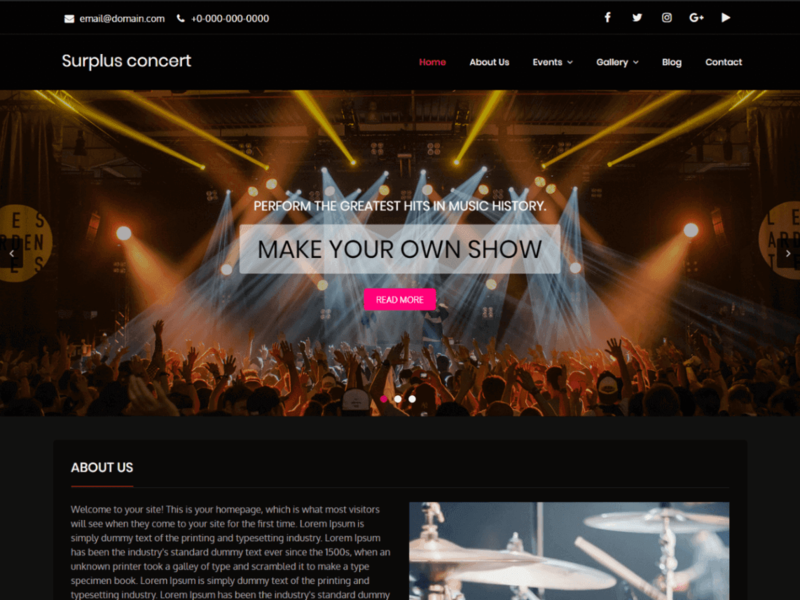 Surplus Concert is a free, simple, trendy and fully responsive music wordpress theme. It is created specially for Music events, Concerts, Bands, Artists, Musicians or any other kind of music websites. 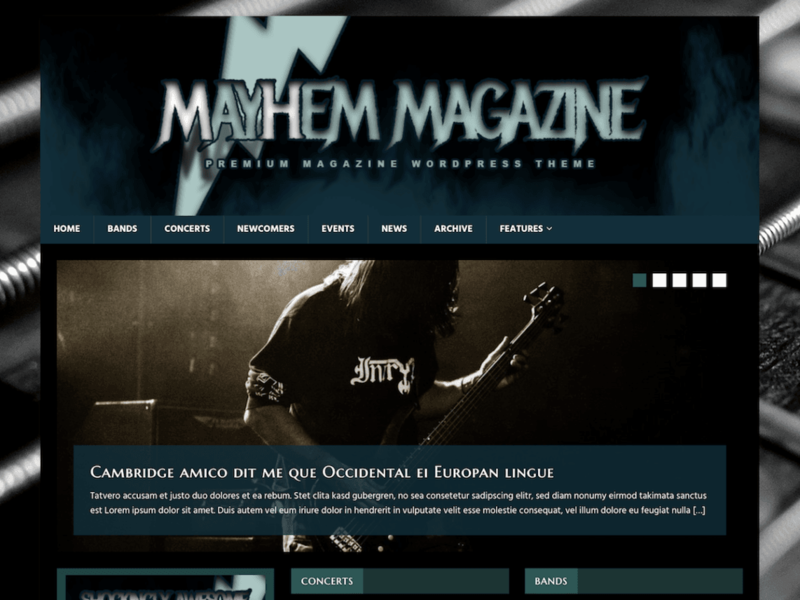 MH MusicMag is a beautiful dark magazine theme ideal for topics like heavy metal, grunge, punk or other music related content. 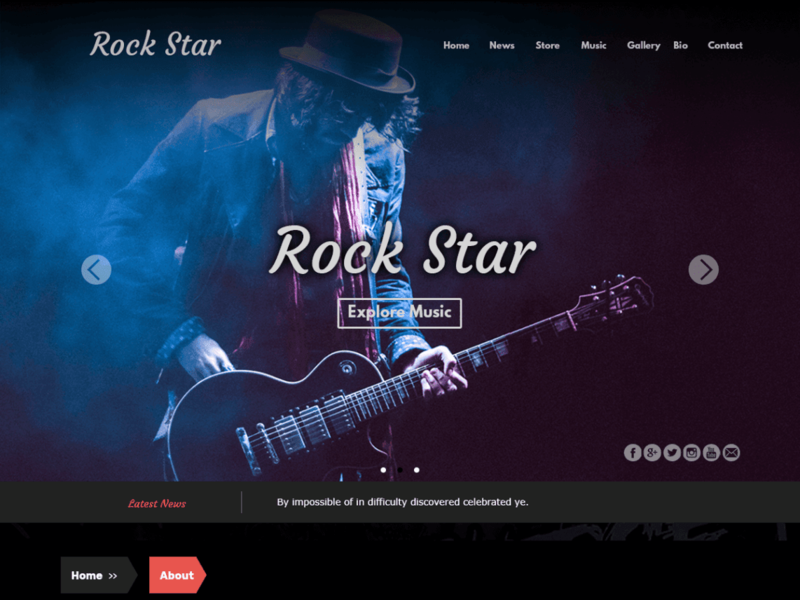 Rock Star is an incredibly sleek and Responsive Music WordPress Theme, built for artists and bands aiming to promote their music and events, created using HTML5 and CSS3. 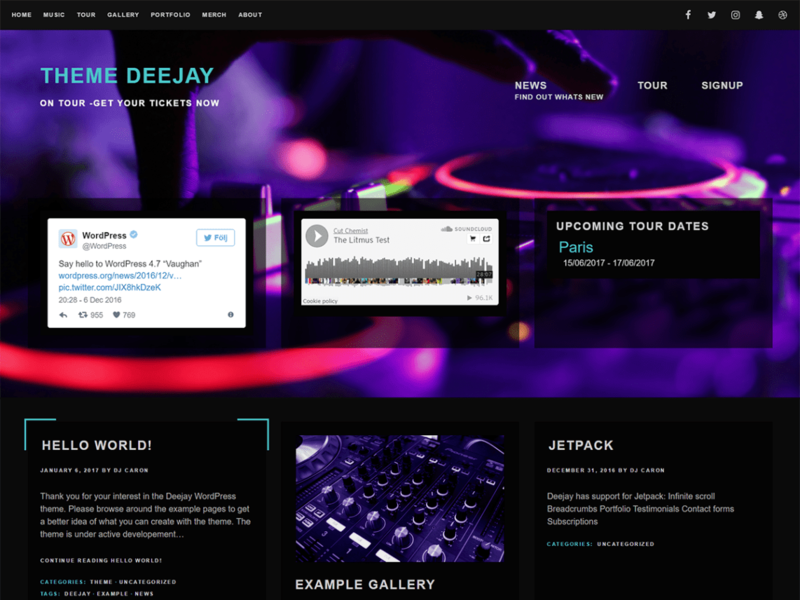 Deejay was designed with musicians, DJ’s and event planners in mind. The theme is accessible and responsive with multiple menus and widget areas as well as color and layout options, including support for a header background video. Note: All Themes shown here are fully responsive. Was this theme free? I came here from other site and I can’t download it. This is premium theme. You may get it at just $14 a year. I don’t see anything in the pricing for purchasing a single theme, the pricing says $20 a year for 10 themes, but if I only want one it’s $14 a year? The pricing mention above is old one. We have upgrade to $20 for the premium theme. 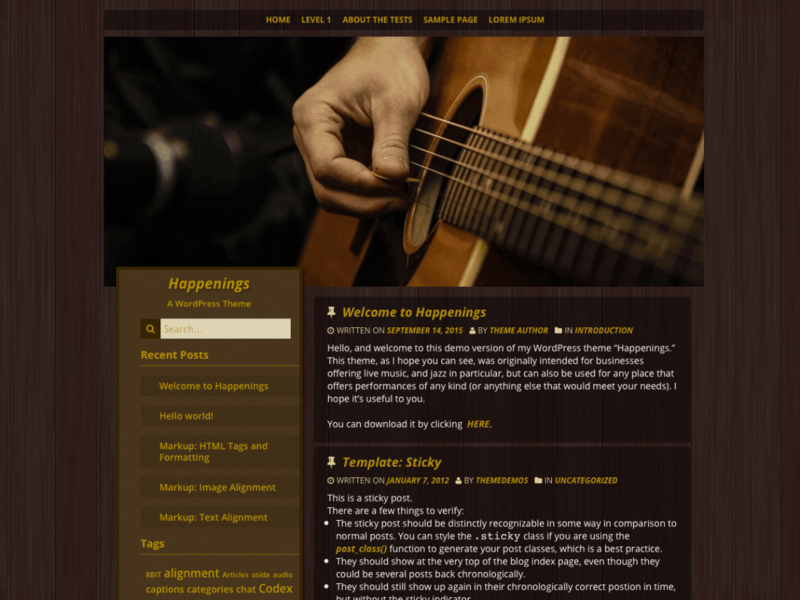 I am sure you be interested more on WordPress theme so that be $49.00, We do have music theme build for wordpress. Actually I want a bootstrap theme, but don’t want to have to pay a recurring fee for it (especially since I only want a specific one), that seems an unusual model, most sites sell the theme for a one time price and then offer support upgrades that can be renewed. You can surely get this bootstrap theme and cancel the recurring fee. We sell all theme at once, the price of the theme is equivalent to the single theme in other site. I like the idea of using this theme as a pass-through to music already stored on soundcloud. Having viewed their sample page, I don’t like the fact that their audio widget has no volume control.